Man Toronto based outfit Tallies are quickly becoming one of my new favorite bands of 2018. Having already won my heart with “Beat the Heart” a month ago, the band now return with this hit new single “Watercolored Shoegaze”. As the name suggests, this certainly falls into the shoegaze genre but with some elements of 80s alt-rock thrown in to keep things interesting. If you haven’t yet, it’s time you check out Tallies and the beautiful voice from Sarah Cogan. 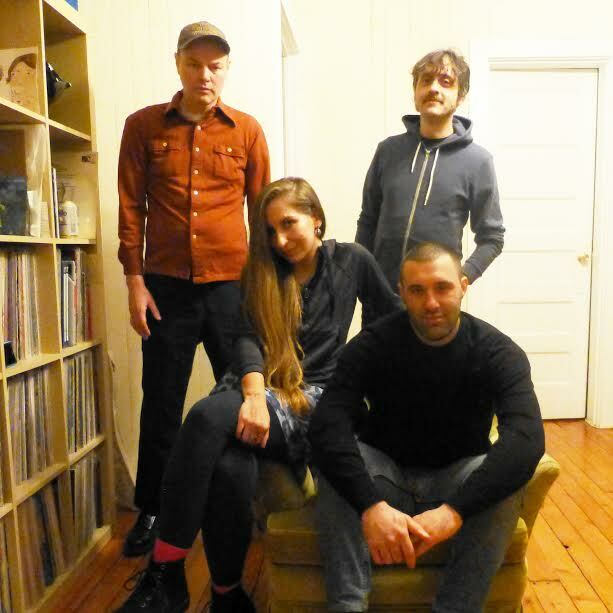 Tallies will release their self-titled debut LP on January 11th via Kanine Records. Repo Fam is the new project of Baltimore’s Michelle Pena, and according to the one-sheet, her songs share the approach of filmmakers in creating images that are emotive. Pena does so on this video with that discordant twang of the guitar; it sort of stomps on your eardrums as the vocals playfully prance around your inner ear canal. 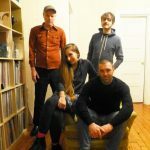 The drums, though dampened in the mix, have this almost intoxicating tribalism, drawing you deep into the cavernous craft of that is “Skip to My Lou.” Repo Fam will release the self-titled LP via Gentle Reminder Records on September 28th. It’s Thursday and I’m ready for the weekend so it’s time to rock out! 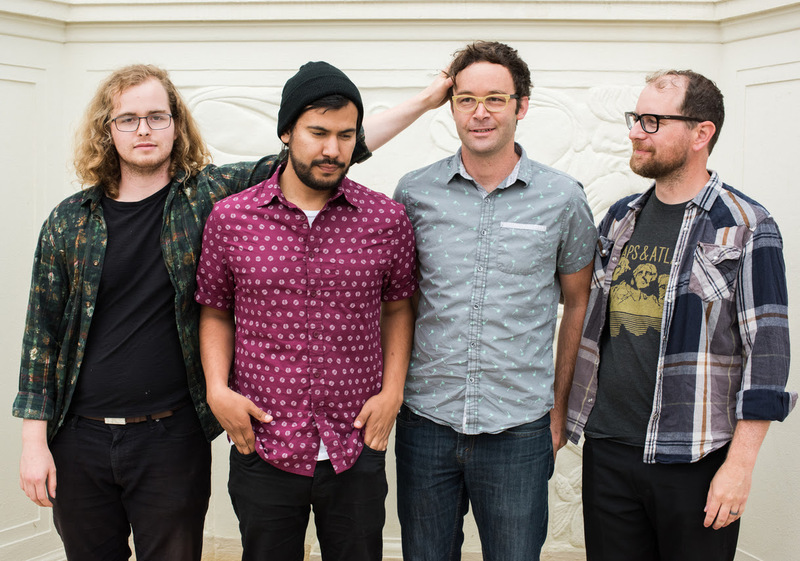 Thanks to this hit “Waste Me” from Bay Area band The Silhouette Era I can do just that. This one is most definitely for fans of fellow garage rock bands like Wavves or even Surfer Blood (hey a shark!). The guitar riff alone is sure to pull in even the “I prefer soft music” types. The Silhouette Era will release a new self-titled EP on June 22nd. Pre-orders are up now. 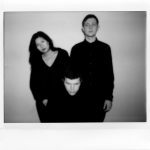 Up until now, I felt like I had New Zealand’s Wax Chattels pegged; the band offered a heavy hitting blend of noisy rock, sans guitars. 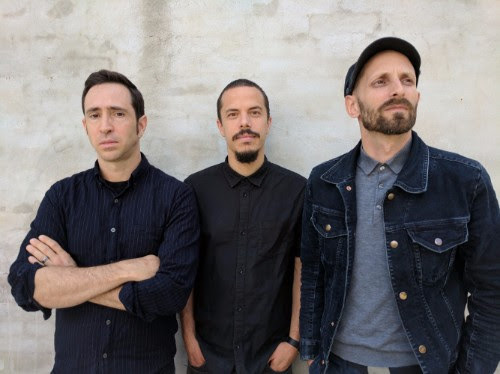 Now, they’ve unleashed this dense new track from their forthcoming LP, and while it surely holds some of the noisier elements, the opening 2 minutes reveals a soft belly that I wasn’t expecting. Amanda Cheng haunts this tune, letting her voice drip all over, even when the band begin punishing your ears with electronic noise and pounding rhythm section. 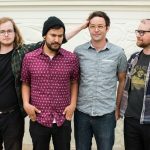 I like a band that can stretch their sound, and I’m always a sucker for a group on Flying Nun/Captured Tracks; their self-titled debut drops May 18th. Don’t have too much time to develop an elaborate post about how much I’m really enjoying Little Mazarn‘s debut for Self Sabotage Records, but I feel that it deserves to take us into the weekend several reasons. First, this is probably the last Austin-based LP being released in 2017…and what a great way to cap off our city’s output. Second, the band is celebrating the release with a huge show over at Central Presbyterian with Twain; it’s probably going to be a packed house, so you have no excuse to miss out! Just enjoy the wintry weather, and let this LP take you into the weekend. 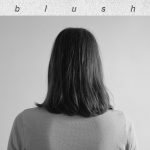 It’s a shame that Blush are releasing their debut album this Friday. I only mean that in the sense that a month earlier and it would have been almost guaranteed a spot in many year-end lists, including my own. Opening with a casual bit of guitar, the song quickly seduces listeners with Maura’s vocal performance; she’s got this natural cool that just pours through your speakers…the sort of assured indifference made for rock stars. 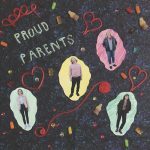 A sly little beach pop nod at the end, and the song is over, leaving you to seek out more…and you can have just that when the group release their self-titled LP Friday via Arrowhawk. When listening to this track, the knowledge that Olden Yolk is the project of Shane from Quilt might inform your listening. That’s well and good, but what you should also note is the indulgence in the true atmosphere of psychedelia crafted in the track below. Notes billow like smoke in a dimly lit room, with time taken to really let the guitar licks to find their own way into the world. The vocal performance is quite captivating as well, especially when joined by a heavy vocal accompaniment that’s sure to entrance you. 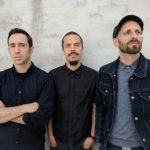 The debut self-titled LP will be released by Trouble in Mind on February 23rd. Light Beams came to my attention because of the participation of Justin Moyer, who plays in one of my favorite current acts, Puff Pieces. I’m even more intrigued because the apparent use of samples is all done sans laptops and click tracks…just operated by drum pads. It does give this single a slightly jittery vibe, but that seems to give off the vibe that this might be the natural progression left off since Q and Not U’s Power. Like the perfect blend between dance music and post punk…dance punk done right, if you will. Look for their self-title debut via Don Giovanni on September 22nd.